BINGO - Play BINGO offline. Two player board game. Play BINGO offline. Enjoy two player game by connecting two mobile phone. Try this Game with quick and friendly interactive offline UI. It is a two player game. It is a two player game. Connect user using, wifi connectivity. The app shows connectivity status, once player is connected. You can generate number by clicking one box, one by one or you can generate random number for all the boxes on a single click. Player will play the game turn by turn. 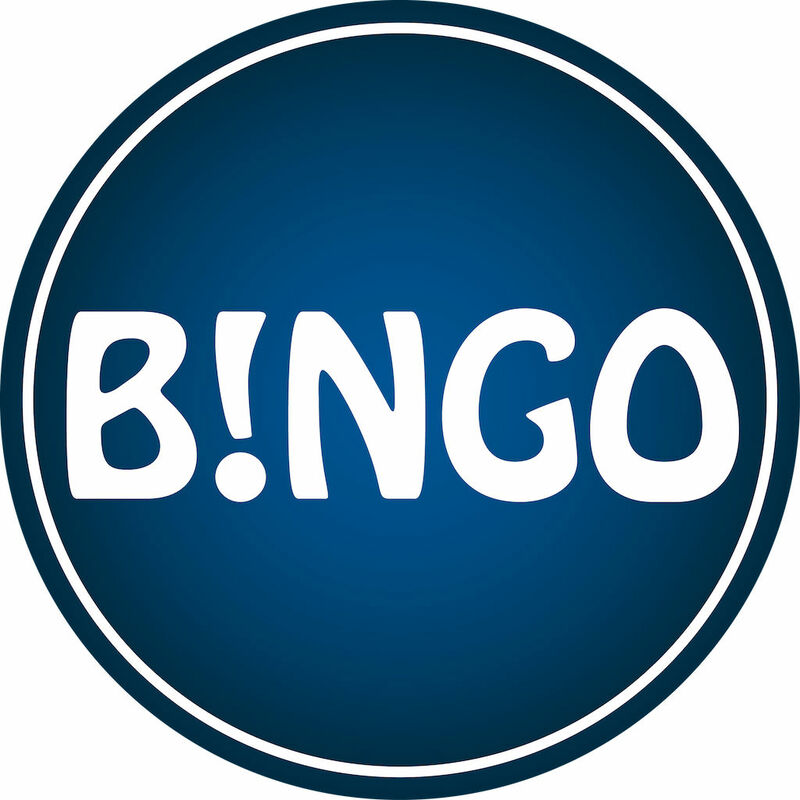 Once all the letters of the game BINGO i.e., B - I - N - G - O, gets visible of the player first, that player will be the winner. Letters of the game gets visible only when, all the digits of any row, column or diagonal digits gets selected. Whoever first completes the BINGO letters, will won. The game has a pleasing background sound to create the mood.